Join us this February Half Term for our Family Feb Fest, with live shows performing EVERYDAY throughout the week. The UK’s favourite yellow bear will be on hand to entertain families with his famous ‘Sooty Show’. Located in the Crealy Arena, Sooty will be joined by his regular friends Sweep and Sue for a fun filled children’s show that can’t be missed! Introducing Britiain’s liveliest and brightest new tribute act, Little Chix! Giving audiences an exciting and energetic filled show, Little Chix are arriving at Crealy in February as part of their Live Tour and are ready to put on a performance for the whole family to remember. Performing high energy dance routines and all your favourite songs! 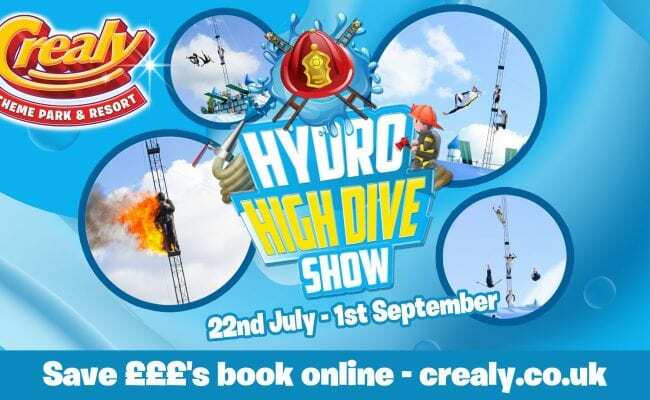 One of the South West’s most popular children’s entertainers, Krazy Kev & Dinky Dino will be bringing all sorts of fun and magic to the Crealy Arena. With a certificate of magic on hand, Kev is going to be bringing so much fun and laughs withÂ interactive activities, balloon animal making, music and there will be lots of prizes and giveaways for everyone involved! 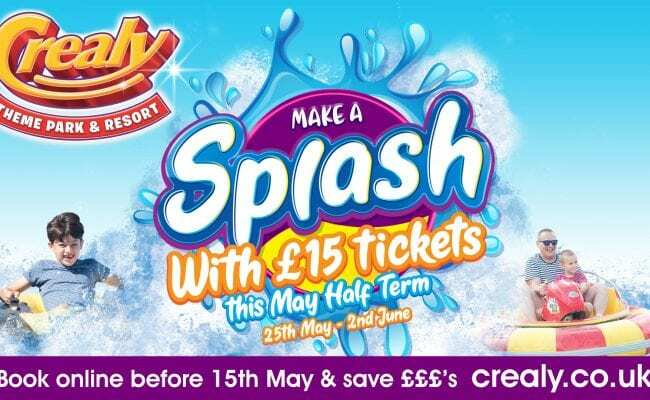 £15 May Half Term Tickets!